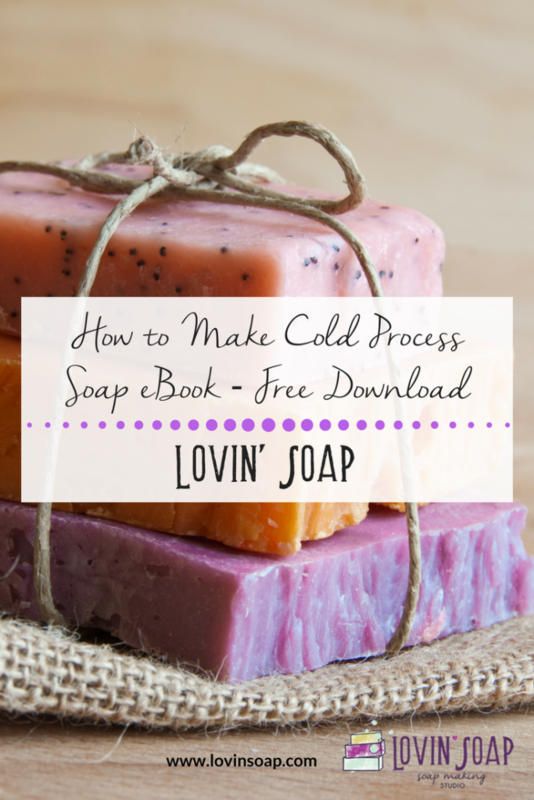 Free Download – How to Make Cold Process Soap eBook! 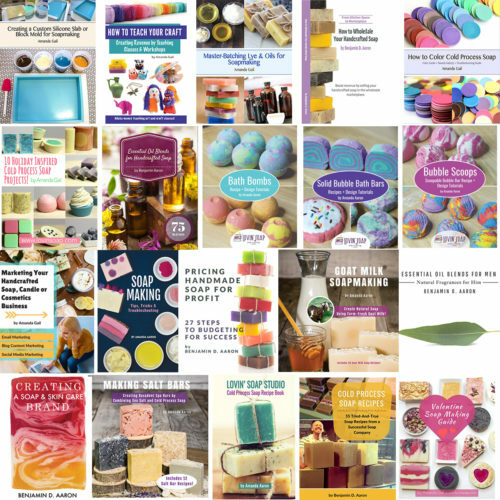 Click the button below and enter your email address to get the How to Make Cold Process Soap eBook delivered to your inbox! How to Make Cold Process Soap eBook will help you successfully make fantastic natural soap for your family and friends. Learn how to make cold process soap with this useful PDF eBook. Hey, Future Soapmaker…you’ve landed in the right place. HIGH FIVE! 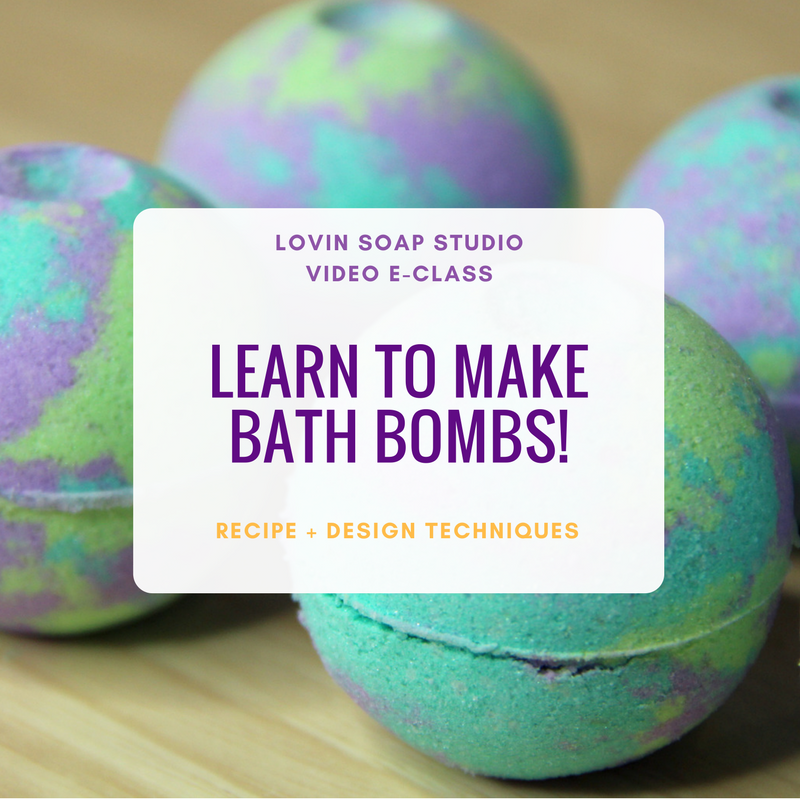 Let me guess…you want to make your own natural handcrafted soap for your family to use because you’re tired of nasty chemicals and synthetic surfactant-filled body washes? Or maybe you’re a crafty one who relishes in delivering handmade to your family and friends? I’m with you! Let me tell you a story. I made my first batch of soap in 2008 after battling ultra-troubled skin that was perpetually irritated by nasty synthetic body washes. I bought some soap from the health food store and it helped my skin issues almost immediately. After doing a bit of research, I realized that I could make it myself to save money. I read a few books and got up the courage to work with lye and made my soap. I geared up in my goggles and gloves, measured out my soapmaking ingredients and stirred…and stirred…for about 1 hour! I finally poured it into my mold only to wake up the next morning to an oozing, squishy mess. My recipe was horribly off balance, my procedure was chaotic and outdated and I simply didn’t have enough knowledge to make a successful batch of soap. I’ve learned a lot since 2008 and I want to share my method with you! How to Make Cold Process Soap will walk you through the process of making natural soap from the comfort of your kitchen. You will learn about safety when working with lye, ingredients, equipment and tools, the basic process and advanced topics such as formulating. You won’t repeat my mistake of making oozy, squishy soap. 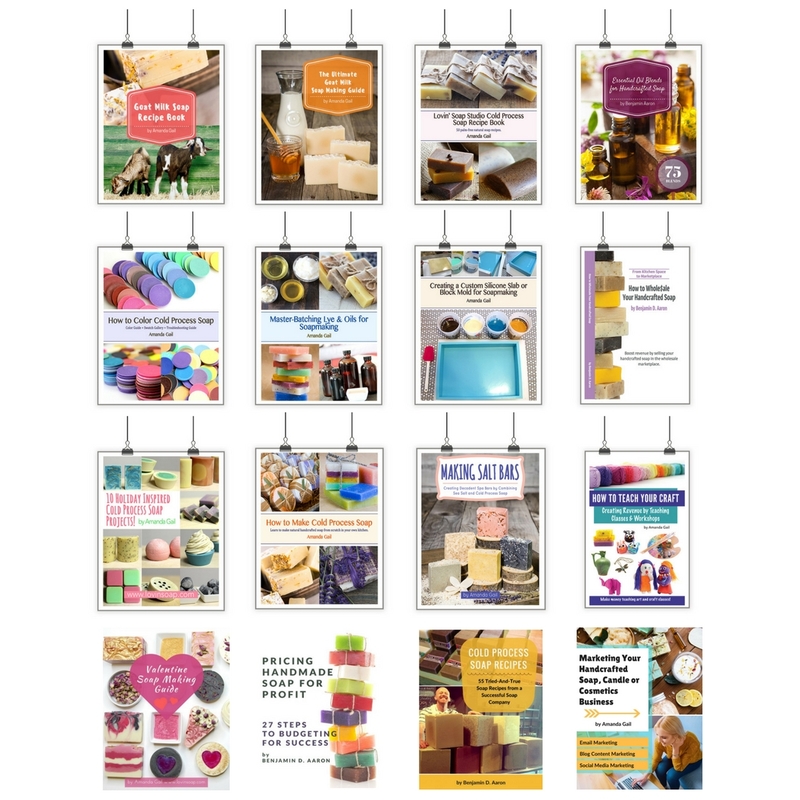 This book is full of resources including a Soapmaking Oil Chart, which provides oils and their properties in soap with usage percentage guidelines and Soapmaking Resources, which provides you with a list of suppliers and other educational resources. Handcrafted soap makes a wonderful and thoughtful gift. Get How to Make Cold Process Soap today to start crafting exceptional soap that is good for you and your family. I would recommend it over the ones I bought on amazon. I am a relatively new soaper, but I already own 3-4 soap making books and have checked out a few more from my local library. Buying this book was a risk if it would have new info, but it quickly became one of my favorites even though it is only in ebook format and I prefer a book. 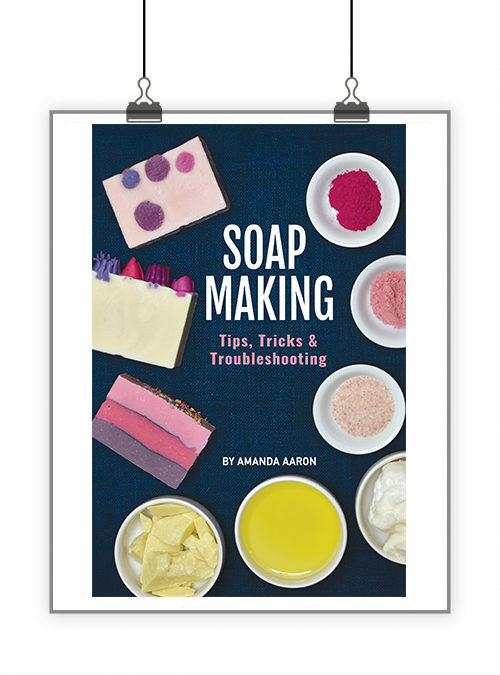 Like all soapmaking books, this covers the basic how tos, and even has a bit of history, but what I really liked about this book was that it covered oils better than other books I had seen. It talked about which oils have qualities that make them pair well in soapmaking. The other thing I learned to do from this book was size my batch of soap to match my mold. This is a great general how to for making cold process soap and I would recommend it over the ones I bought on amazon. 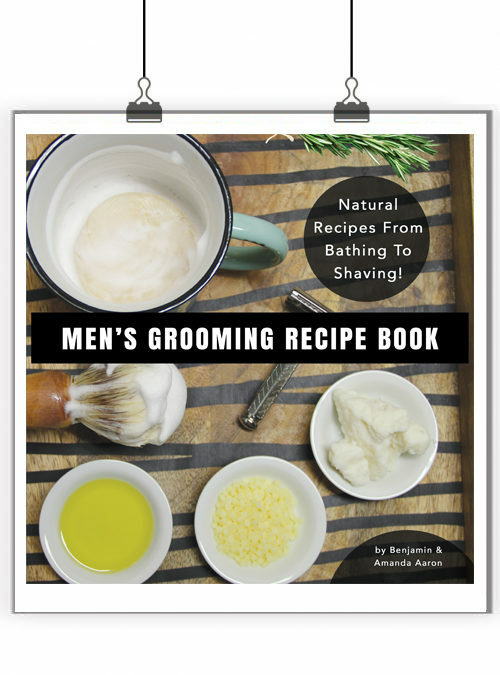 – Kimberly F.
This book had nice basic recipes as well as fun ideas for using more exotic oils. I am a very beginner soap maker. This book had nice basic recipes as well as fun ideas for using more exotic oils. I also really appreciated the essential oil blends. That aspect can be really intimidating for someone just starting out. It’s nice to have a source for natural scents that are known to survive the process. – Angela A.
I now have two of your books and they are the only ones I refer to. I love your ebooks! I have wanted to make my own soap for a very long time but really didn’t have the confidence until I started reading your website and purchasing my first book from you. I now have two of your books and they are the only ones I refer to. You explain everything very well step by step. I also have your recipe eBook which is also the only one I use and all of my soap has turned out wonderfully! – Deborah P.
The book are writing in a simple And Easy way. Have pictures its another plus +. Also like the section of soap suppliers. – Jaslind G.
This book is perfect for both a new soaper wanting to learn to make cp soap to the seasoned soaper. There is a wealth if knowledge in this. From safety to soap recipes to essential oil blends. I am still enjoying this book and purchased it when I decided to get back into soaping after a 4 year break. I found both very helpful and insightful. Can’t go wrong with this book! 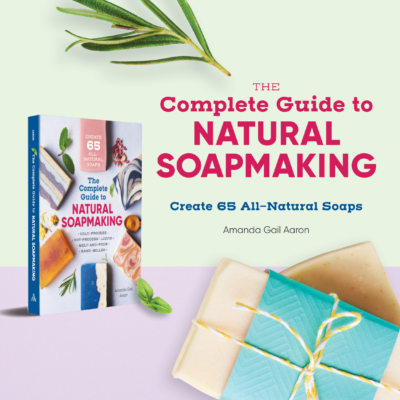 – Lisa L.
This book is so easy to understand and so simple to read and understand I have several soap making books but I use this book for reference all the time Highly recommend this book it makes soap making so simple. – Leonie Y.